Extra E&O coverage, in addition to the $10,000 included with the Bond, isavailable. 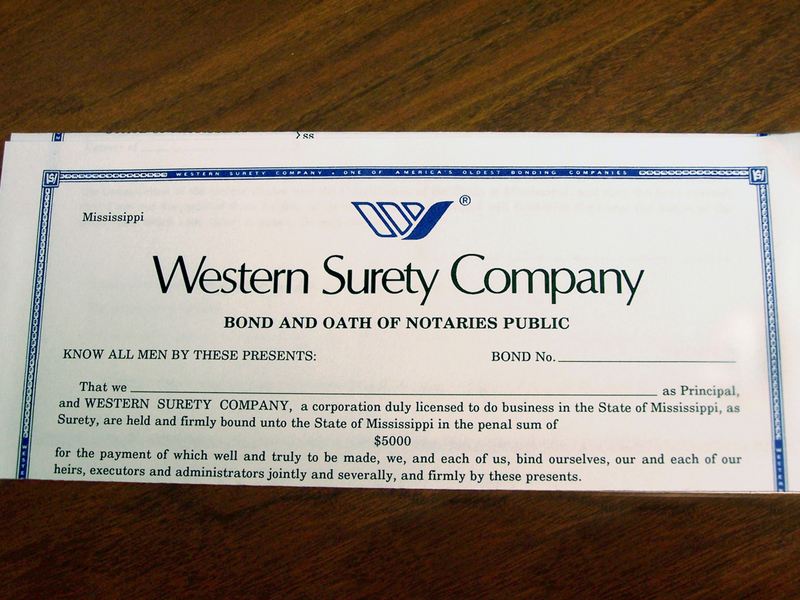 E&O insurance provides protection for damages and legal expensesincurred as a result of your legal Notary function as a Notary Public. 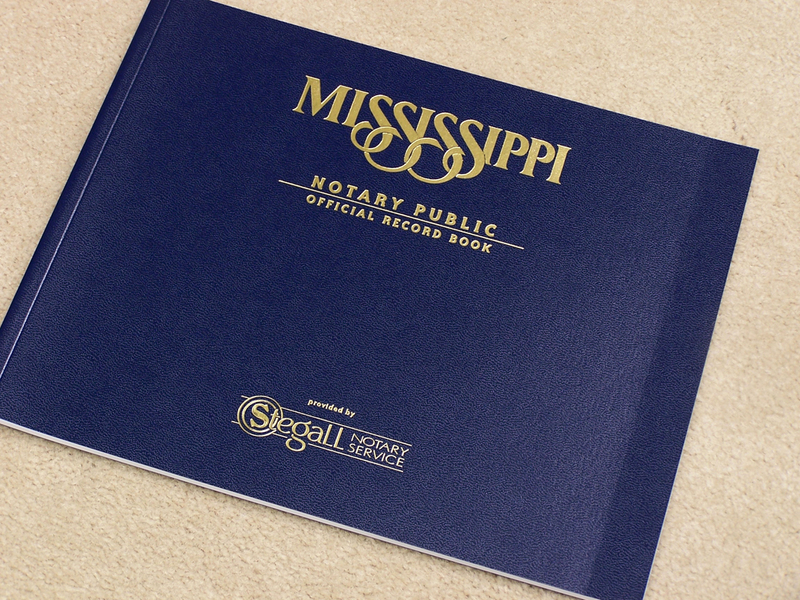 * Special limits, up to $100,000 for loan closing Notaries, are available. Call us for rates. (Items # 5a & 5b on the order form) *See policy for complete coverage information. 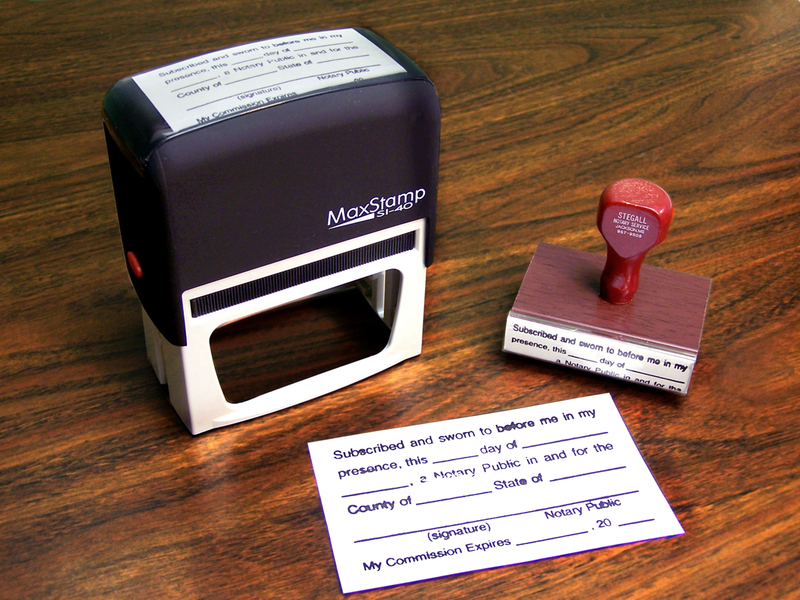 The Jurat Stamp is optional. 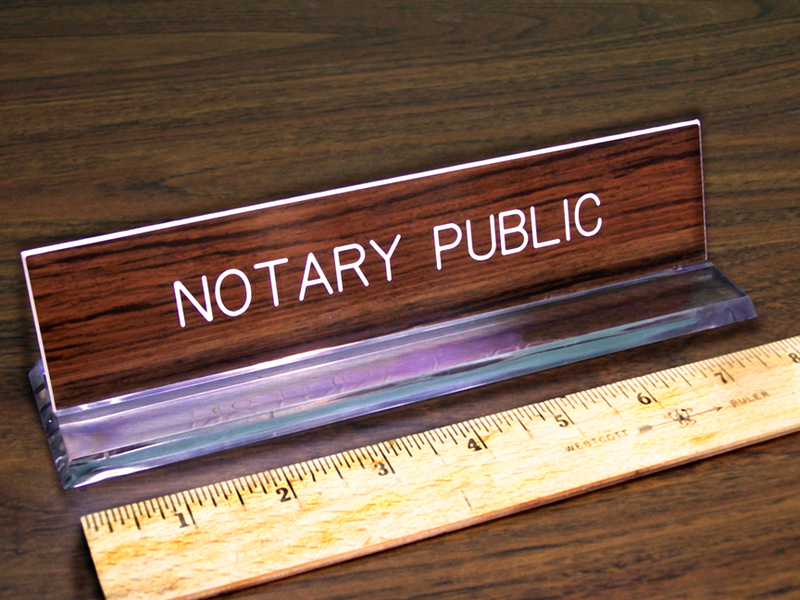 It is used to place Notary acknowledgement language on a document that does not have it pre-printed on it. 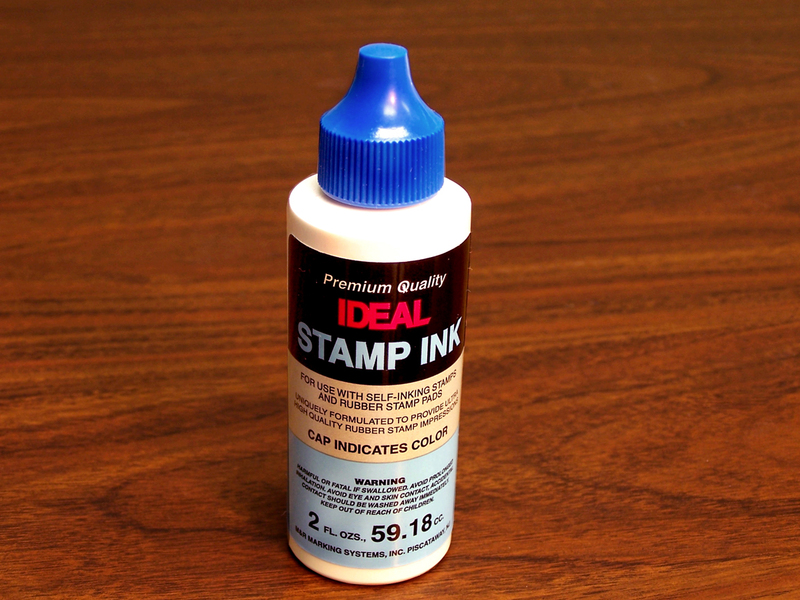 The embosser seal embosses an image into the paper, creating a raised impression,without ink. 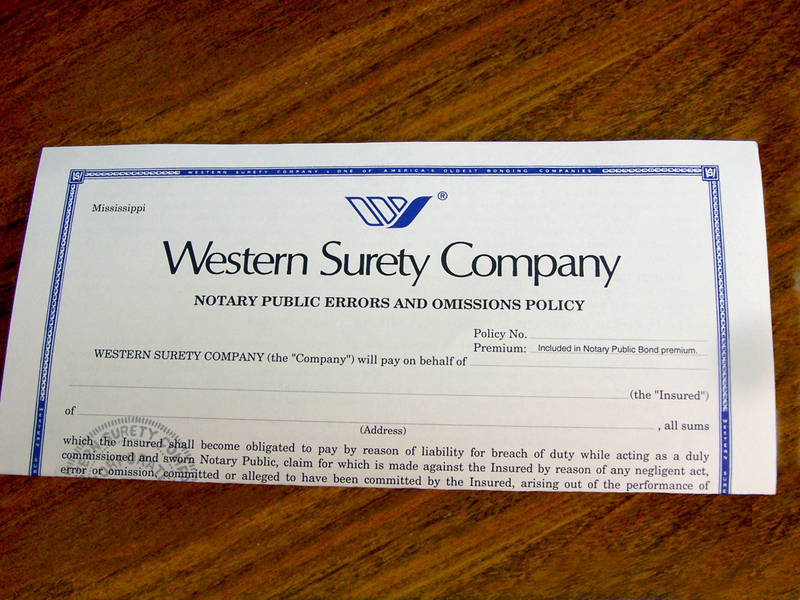 Although new Notary regulations replace the embossing seal with an ink stamp, there are numerous other uses for the embosser: Corporate Seals, Public Official Seals, and Personal embossers such as “From the Library of ______” for personal books, “Name and address” for personal stationary & envelopes, and many other uses, making them unique gifts. 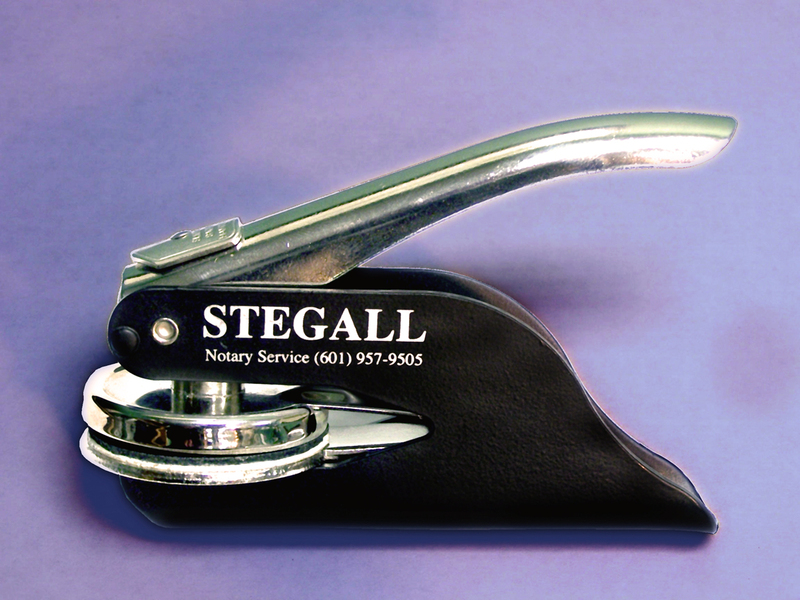 Embossers can be made with round or rectangular impressions. 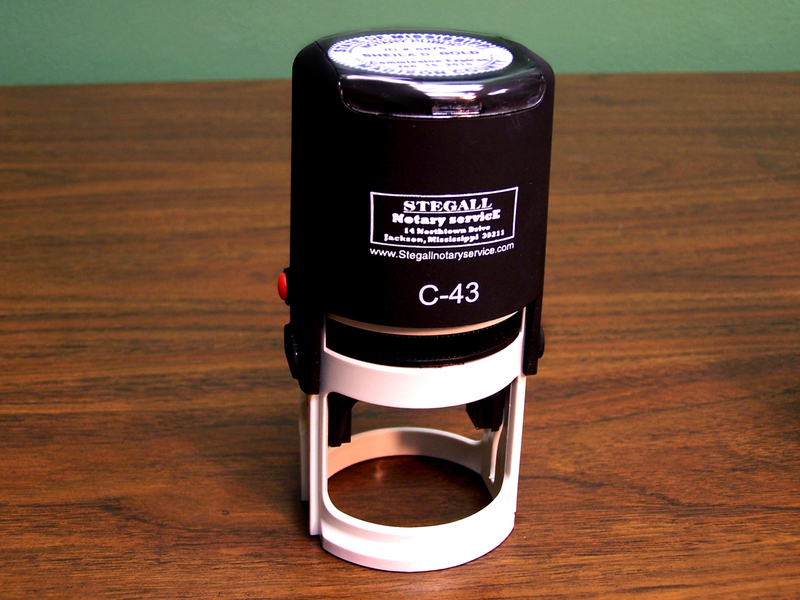 Call us for pricing on custom embossers. NOTE – We are a source for miscellaneous Bonds, rubber stamps, ingraved signs and plates. Please call or email us with your special needs.